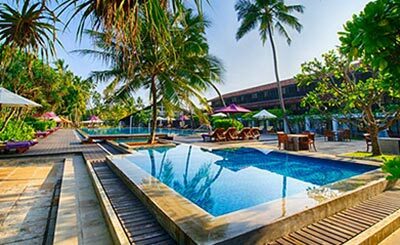 Avani Bentota is located on the broad beach of Bentota, one of the finest beaches along the South coast of Sri Lanka. 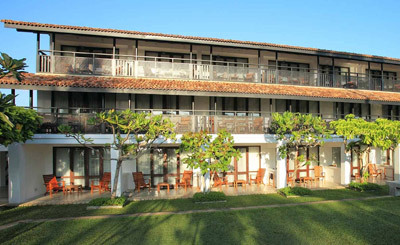 It is within easy access of most tourist attractions and business district in Bentota. 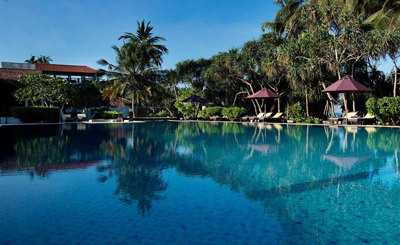 The hotel is 66 kilometers from Colombo and 99 kilometers from the Bandaranaike International Airport. 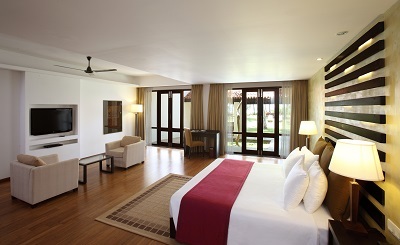 Avani Bentota offers 89 well appointed rooms. All rooms have a balcony or terrace with seaview and equipped with modern amenities & facilities. The restaurant serves both local and international cuisine, offering you unforgettable flavours that will leave a lasting impression on your taste buds. The Resident Bar is another great place to sit back and relax with your favourite drink. Main Restaurant: It serves both local and international cuisine, offering you unforgettable flavours that will leave a lasting impression on your taste buds. Resident Bar: It is another great place to sit back and relax with your favourite drink.